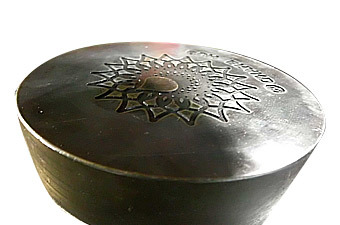 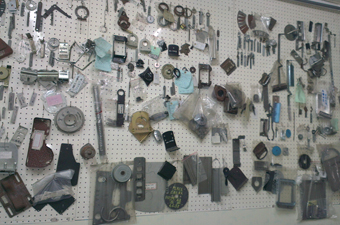 We have managed to provide the customized metal stamping products to meet clients' needs. 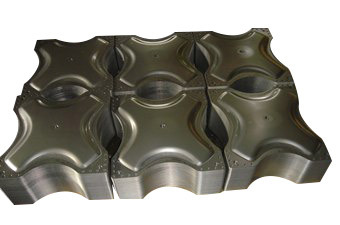 The product range includes metal blanking, metal embossing, metal flanging, metal coining, and more. 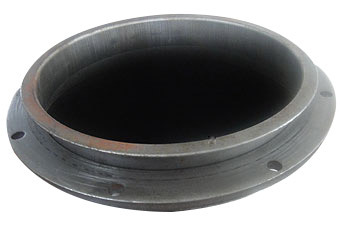 If you have more questions about the metal stamping, please don't hesitate to contact us.